When supervised by a licensed contractor, a heating journeyman can engage in the installation, maintenance, repair, fabrication, alteration, extension of heating, duct systems, related appurtenances; including hot water, low pressure steam, and warm air furnace systems. 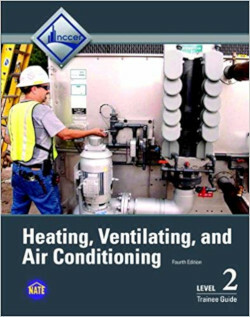 Detailed study guide which introduces cooling and heating concepts. It also covers system balancing, indoor air quality, energy conservation equipment, and commercial/industrial refrigeration systems. 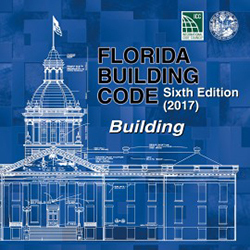 The Fuel Gas Code currently used for state contractor testing in Florida is the 6th edition (2017) . This reference is used during mechanical and plumbing tests. 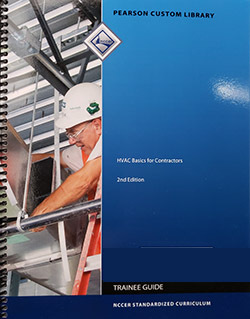 The Florida Mechanical Code is currently on its 2017 edition and is the most widely used reference for Mechanical-installations compliance in the State. 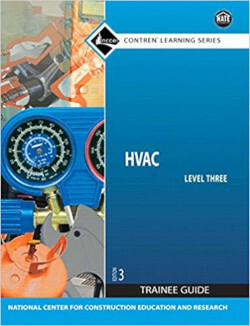 HVAC Basics for Contractors is an important publication for some Prov© Air Conditioning Exams. 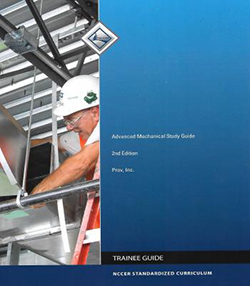 This exceptionally produced trainee guide features a highly illustrated design, technical hints and tips from industry experts, review questions and a whole lot more! This trainee guide features a highly illustrated design, technical hints and tips from industry experts, review questions and a whole lot more! 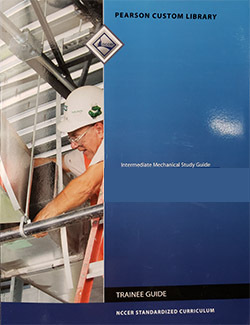 Intermediate Mechanical Study Guide is a popular reference among air conditioning contractors taking their licensing exams through Prov. It is also an important AC textbook for those who wish to go beyond the basics.